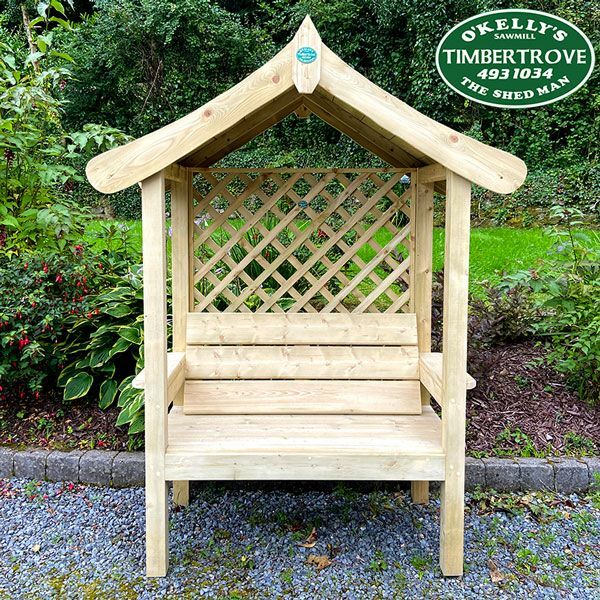 Our Relaxation Arbour is a perfect addition to any garden. 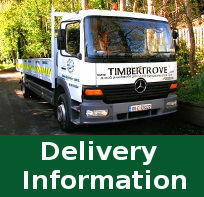 Our arbours are manufactured in the Dublin Mountains, with top quality pressure treated timber. The arbour is supplied in a natural timber colour as standard. Please note cushions are for display purpose only.